Students can apply in Category A, B and C for different teachers and numbers of lessons. 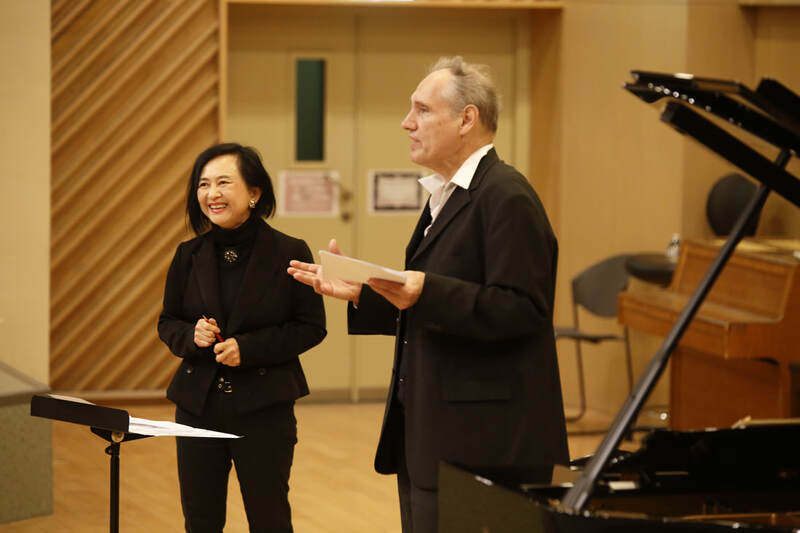 There will be no more than 36 students accepted in category A & B, and no more than 24 students accepted in category C.
All the master classes will be held in the music department of the National Taiwan Normal University. The content of the lectures are still to be announced. All the active & passive participants get the free pass to audit the lectures. Apply as a passive participants to listen to all the master classes, concerts and lectures. The National Taiwan Normal University is located at the City Centre of Taipei, next to the colourful Shi-Da night market, and the elegant urbane Yong-Kang district. You can also walk within 20 minutes from the NTNU to the National Performing Arts Centre: National Concert/Recital Hall. It's the best location for young artists to thrive and appreciate concerts, opera and performing arts. 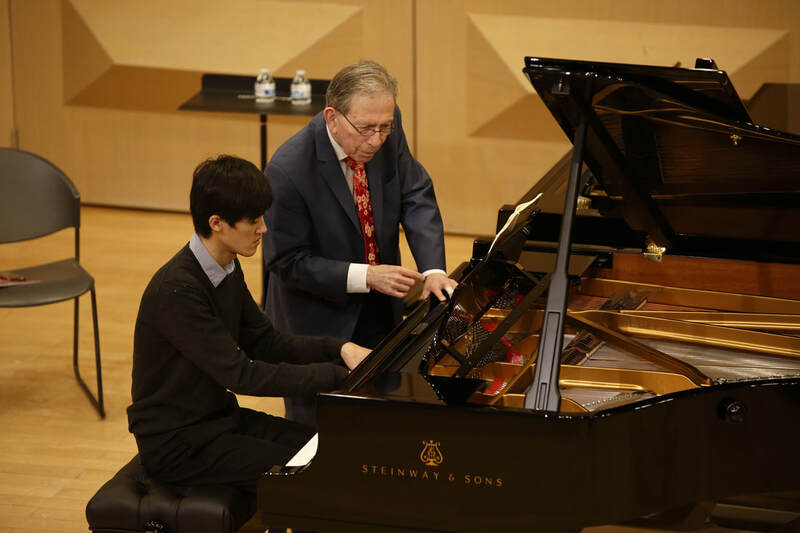 There will also be more then 24 grand piano practice rooms reserved for all the participants during the entire festival. Participants can also apply the dorm housing which will only be 3 minutes walk from the entire festival campus.